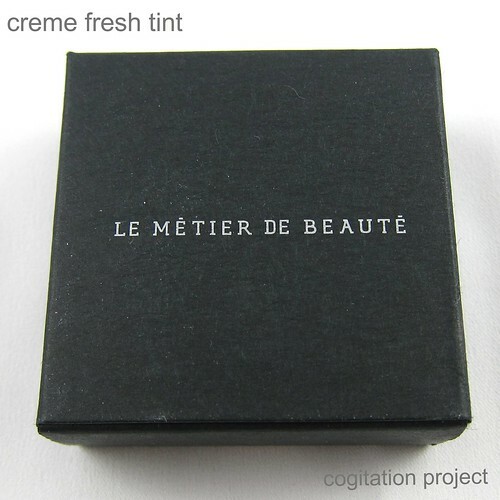 My first introduction to Le Metier de Beaute was when I bought a pot of Coral Nymph Creme Fresh Tint and I haven’t looked back since. As you can tell from the picture above the most used one is Coral Nymph. Crème Fresh Tints for Lip and Cheek create a sheer wash of color to brighten cheeks and lips for a radiant glow. Blended over make-up or on fresh clean cheeks, Crème Fresh Tints can be worn alone or together for a completely customized look. Dab on lips for a fresh stain; add Clearly Brilliant over the tint for a brilliant shine.